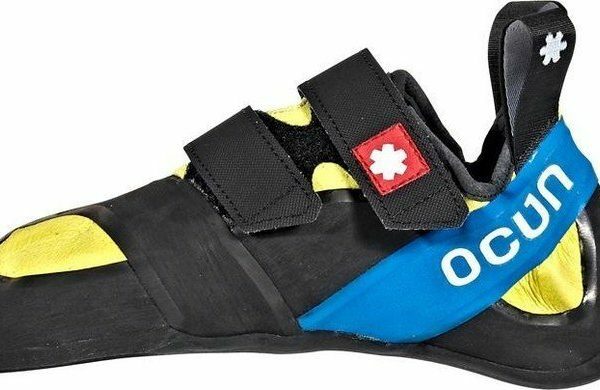 The Ocun Ozone QC is extremely asymmetric shaped shoe. 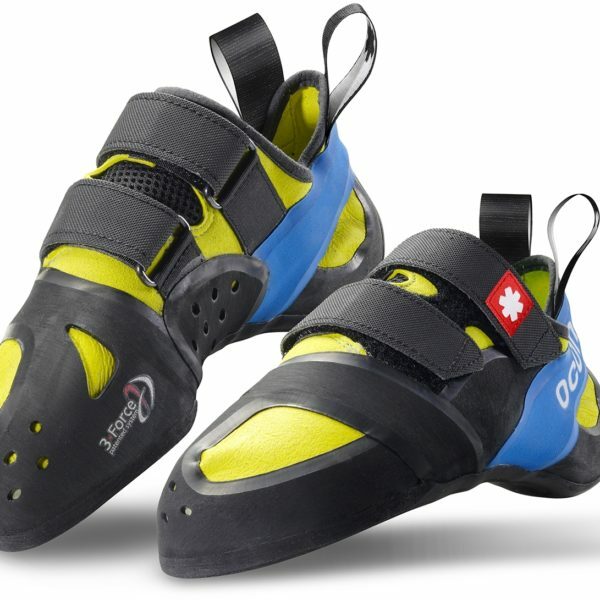 They are very precise on tiny footholds, edges and in pockets. 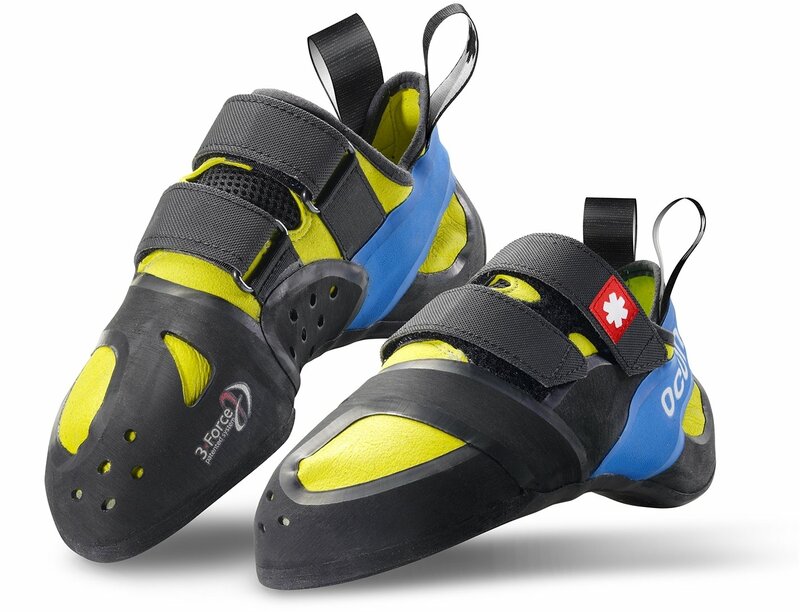 Due to the 3-Force system they set a new trend in the approach to climbing. 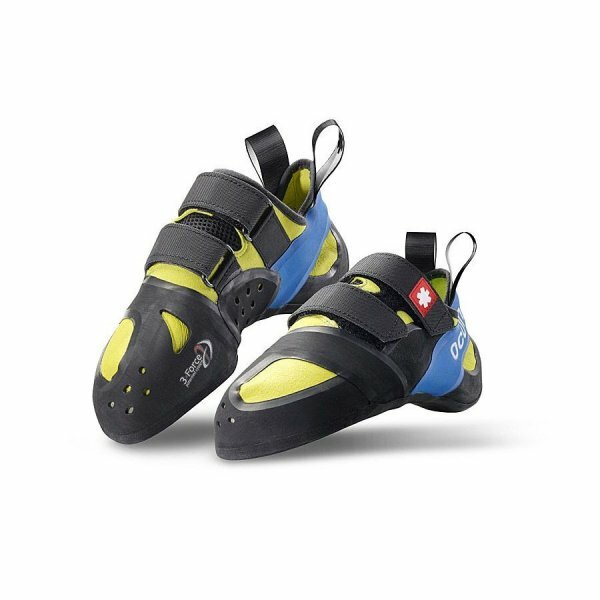 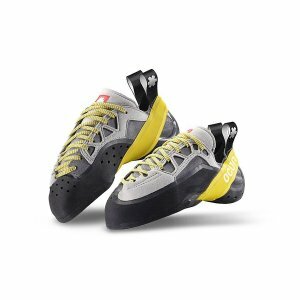 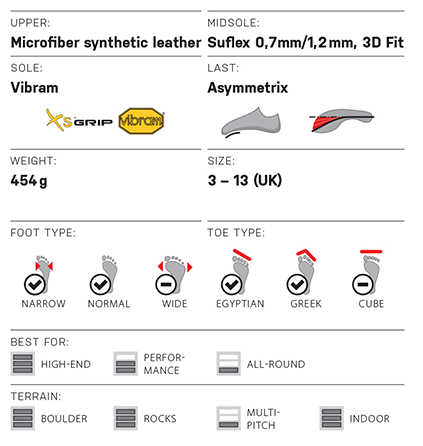 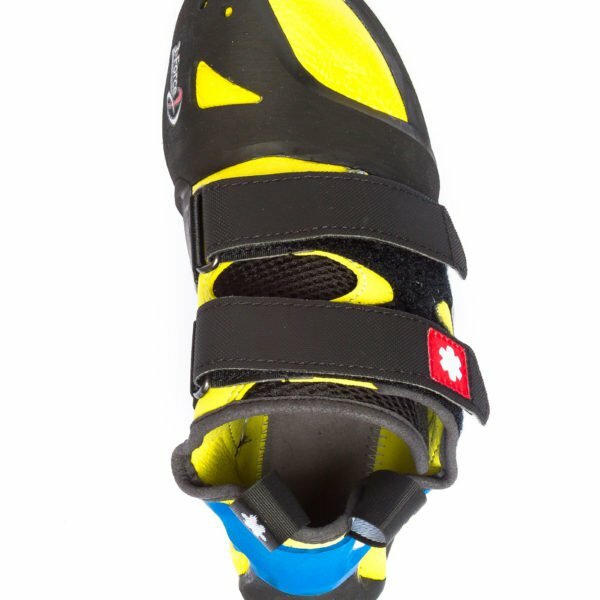 The climber‘s performance is boosted by the highly adhesive Vibram XS Grip sole.This shoe is recommended for bouldering and overhanging routes. 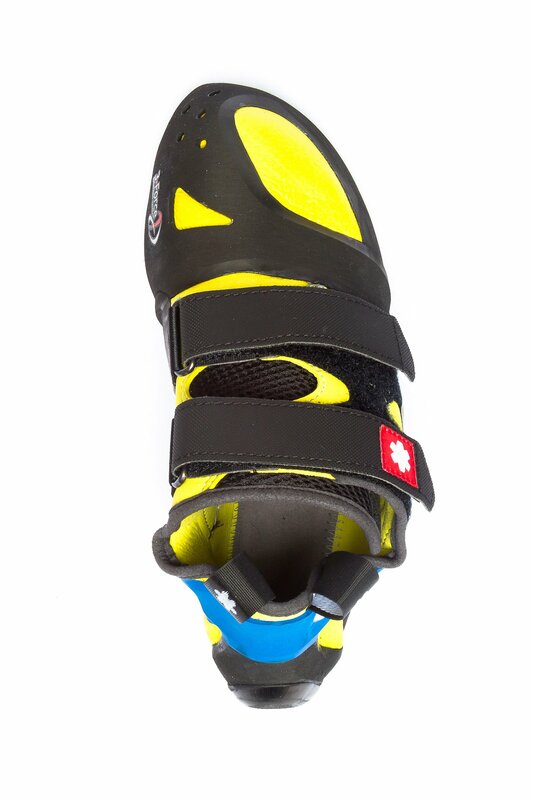 Sizes 7.5UK and 8UK. 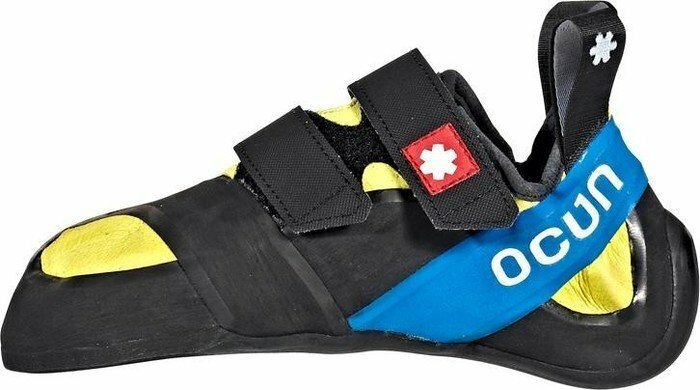 Ocun Ozone QC shoe sizes match your street shoe size.